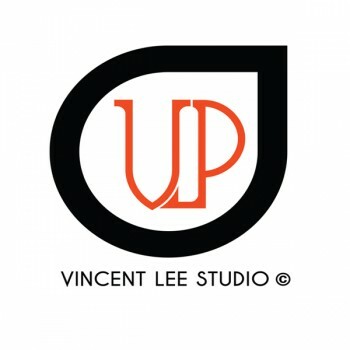 Vincent Lee Studio premises is based in Kuala Lumpur since 2007, providing photography and videography services covering all occasions on wedding, engagement, pre-wedding, family, children, newborn, baby and commercial projects. Looking forward for capturing your story & needs, please feel free to contact us today for further details. 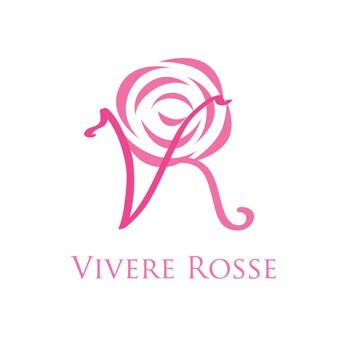 VIvere Rosse is providing high quality diamond simulant jewelries with the lowest market price ever. 100% satisfaction guaranteed and quality assurance.